Many women swear by this product and others (like me) can’t wait to try it out for themselves. 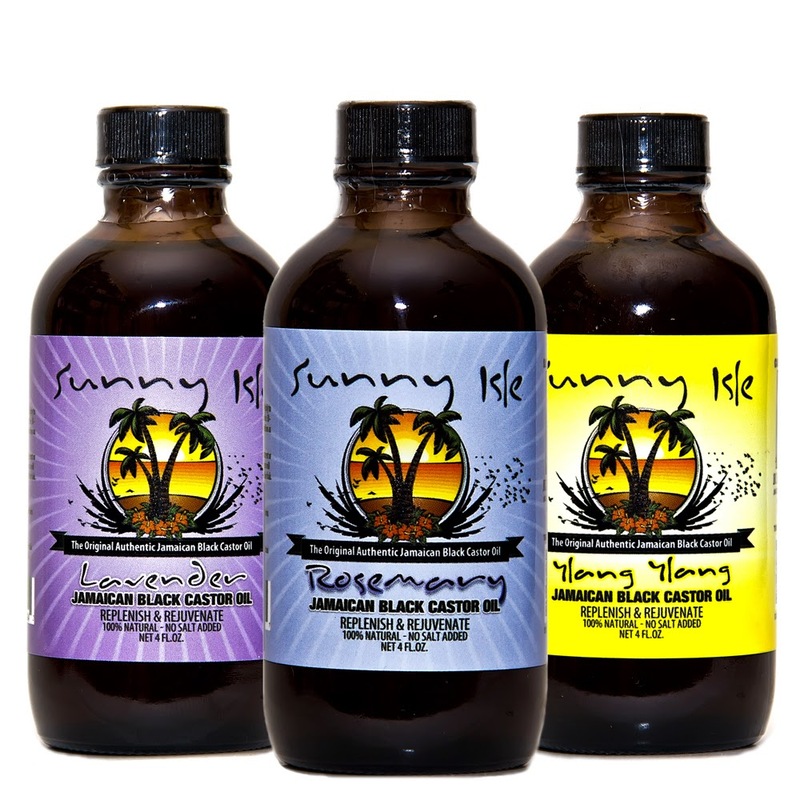 If you’re based in southern Africa and have no idea where to find a place to get your hands on some much raved about Sunny Isle Jamaican Black Castor Oil (JBCO for short) then, you’re in luck! My current fave online store Tender Loving Hair has a special promotion going where you’ll get a free sample bottle of JBCO on any Shea Moisture product you order from their store. If you already know the great benefits of JBCO then you can order your full sized bottle from them too. JBCO is said to be a highly effective remedy for hair loss and thinning. It also helps to prevent dry and itchy scalp. It brings back shine and strength to dull hair and also helps to keep bacteria at bay. Tender Loving Hair have several variants of the oil available; original, extra dark, rosemary, lavender and ylang ylang so take your pick. You can order your stash from: www.tlhonlinestore.co.za. I. AM. NOT. MY. HAIR. I used it on my edges when I had my straight weave in.